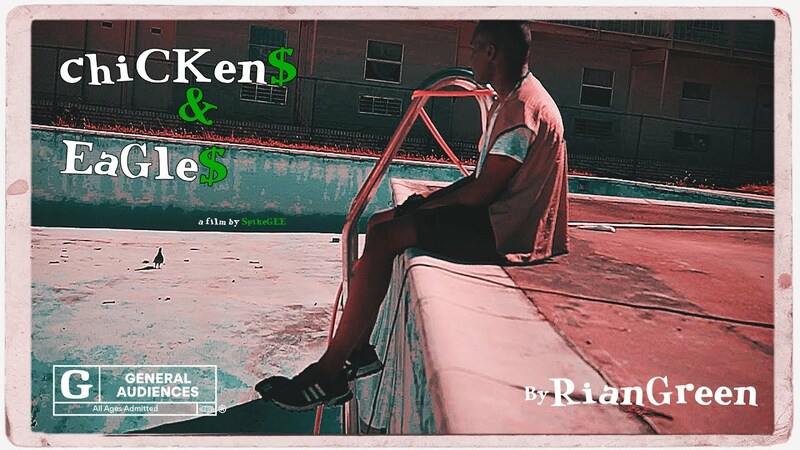 Rian Green drops a video for his single "Chickens & Eagles". "'Chickens & Eagles" which stands for the difference between being a coward and being fearless. Many times we as believers can become stagnant in our walk with Christ due to lack of faith and fear of the unknown. Chickens stay in a coop with other chickens and are unable to fly among other birds." a press release stated. "On the other side of the coin you have eagles. Eagles can fly solo or alongside others and do not need to depend on the next bird for protection or direction. They are known to fly at a very high altitude and do so with ease knowing they have their wings to keep them up. The wings are a metaphor to the Holy Spirit of our Lord and Savior. For we can do all things through Christ who strengthens us ( Phil 4:13 ) if we cast out our fear of the unknown and trust in His hand over our life."